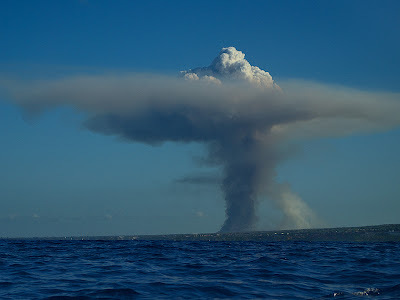 I looked up while swimming this morning to see a mushroom cloud forming. 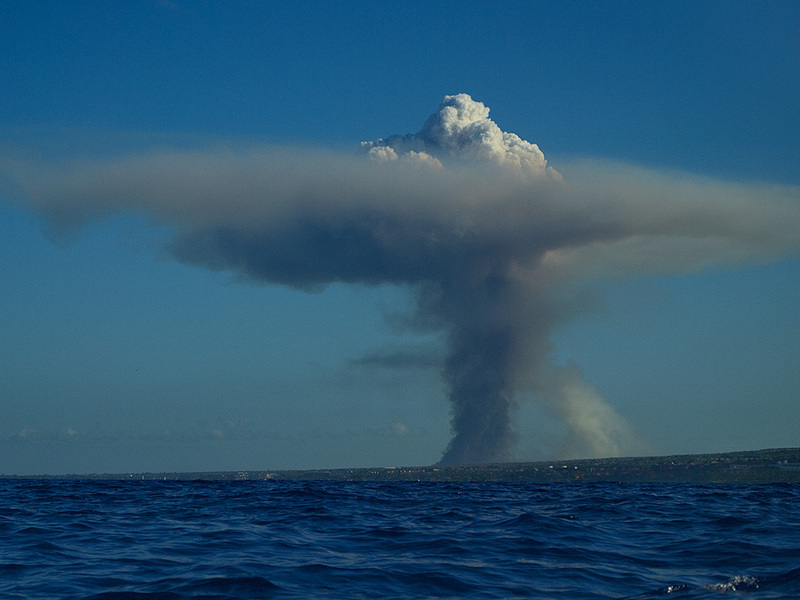 Fortunately, it wasn't in the direction of our nuclear power plant. Nope, it was over where the airport used to be (and maybe still is). Did you ever find out what that was? Who Is This Crazy Person?